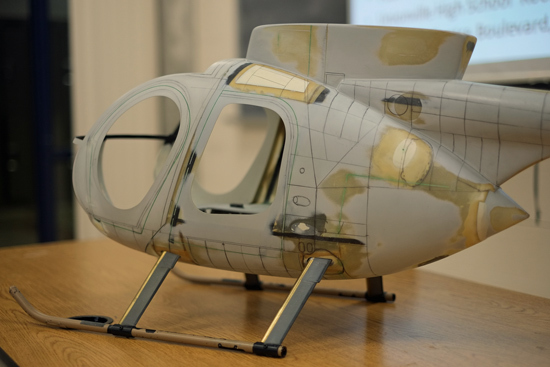 Don's latest scale Hughes 500E project, EMFSO AGM 2016. Richard introduced members of EMFSO to the Inum Elite at Huron Micro Indoor, 2016. 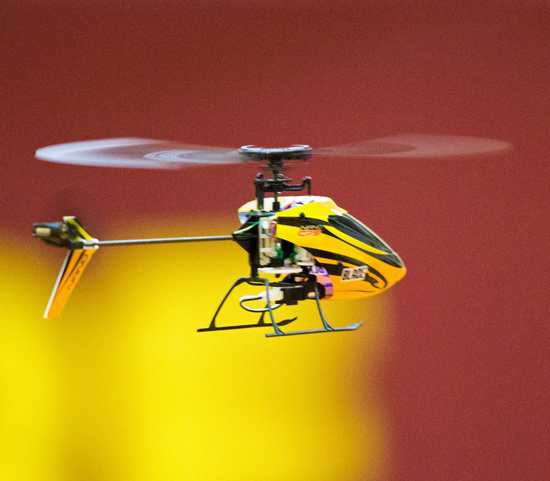 Jared ready for landing. 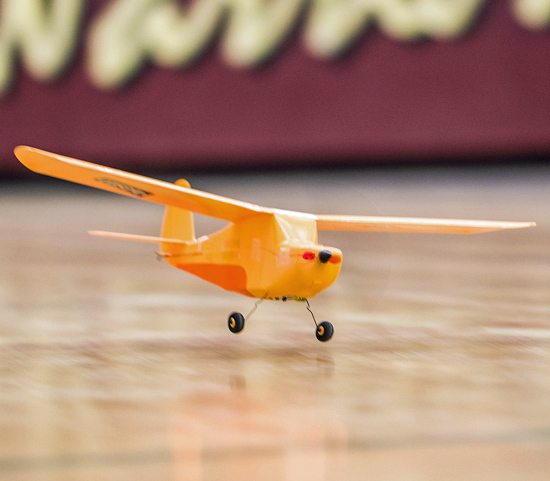 Huron Micro Indoor, 2016. 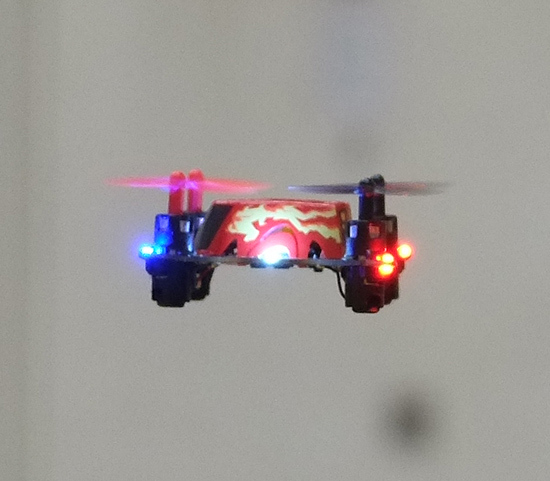 Now... the ultra small FAZE quadcopter. 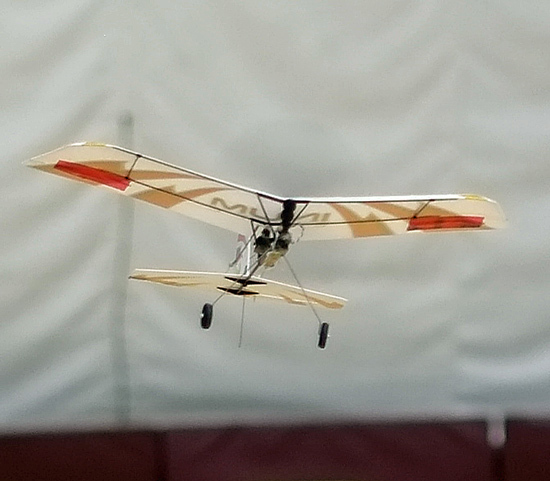 Huron Micro Indoor, 2016. 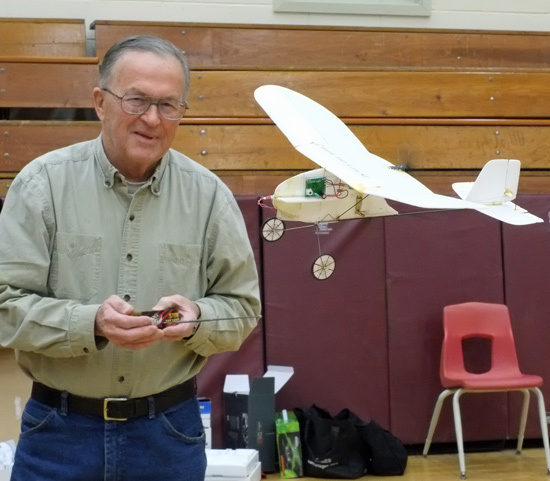 John enjoys building foam models and flying indoors at Huron Micro Indoor, 2016.